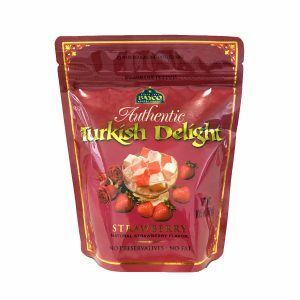 Strawberry Turkish Delight in a resealable stand up pouch. Ten 10.5 oz.bags (10 x 300 g.) Approx. 20 pieces per bag. Package of 10 bars. Each bar with 4pcs. 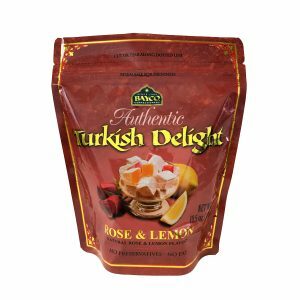 Rose & Lemon Turkish Delight in a resealable stand up pouch. 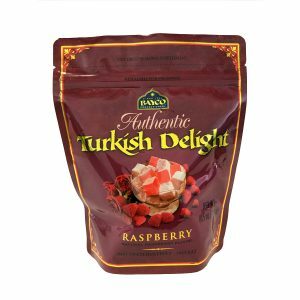 Raspberry Turkish Delight in a resealable stand up pouch. 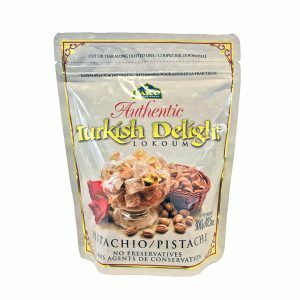 Pistachio Turkish Delight in a resealable stand up pouch. Seven 17.6 oz. bags (7 x 500 g.) Approx. 32 pieces per bag. 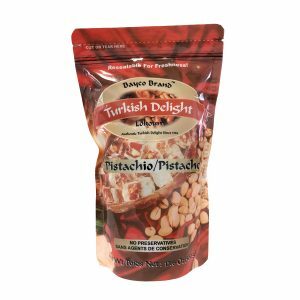 5 Bags Combo Mix Turkish Delight in a resealable stand up pouch. Five 10.5 oz. bags (5 x 300 g.) Approx. 20 pieces per bag. 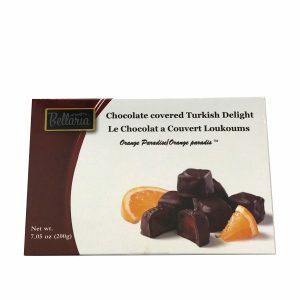 Combo Mix Chocolate Covered Turkish Delight 2 Gift Boxes, made with quality Belgian Chocolate. 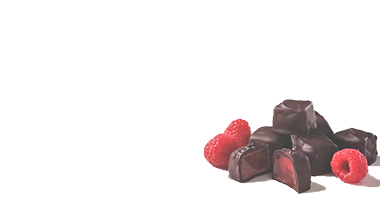 Chocolate Covered Raspberry Turkish Delight 4 Gift Boxes, made with quality Belgian Chocolate. 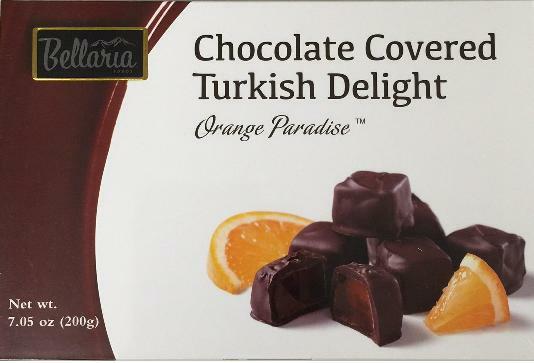 Chocolate Covered Orange Turkish Delight 4 Gift Boxes, made with quality Belgian Chocolate. 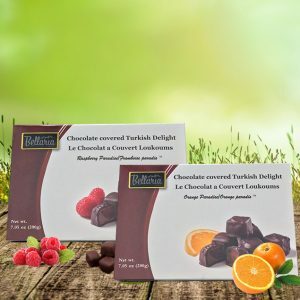 Bulk Turkish Delight – Choose From 11 Different Flavors – Pomegranate, Blackberry, Orange, Rose, Lemon, Peach, Lime, Pear, Raspberry, Strawberry and Pineapple. 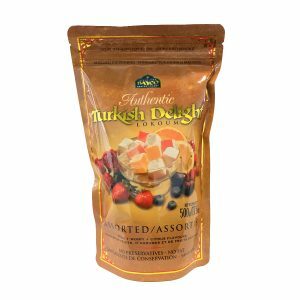 Assorted Turkish Delight in a resealable stand up pouch. 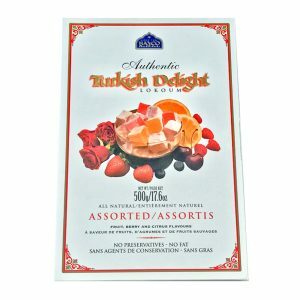 Turkish Delight – Assorted Fruit flavours. We use fresh & all-natural ingredients to make our Turkish Delight. All of our ingredients are gluten-free, gelatin-free and vegan. Each batch is made-to-order – the freshest Turkish delights you can ever find in North America. I'm absolutely thrilled with the delicious Turkish delights. What a treat to find your box at our door. It means the world to my kids and me. Thank you so much for the tasty goodies. I've been ordering bulk delights from you for roughly one year now, and absolutely love it. I could not be happier with the fresh Turkish delights I receive. Thanks so much. Your Turkish delights taste so much better than the kinds we can find in our city. I love the convenient shopping and delivery option now. I'm now addicted to your confectionery - they are so tasty! 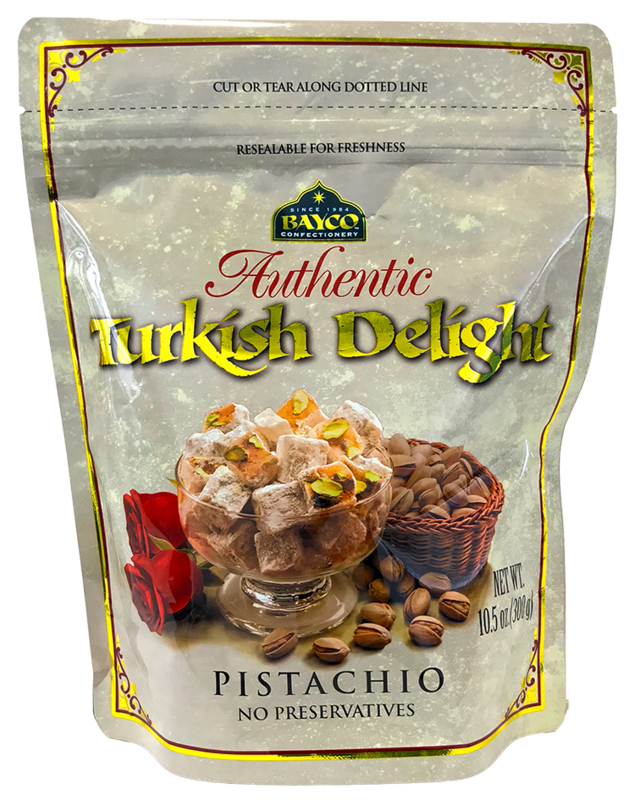 I am happy with my pistachio Turkish delights - my kids love it too. Thank you. The best lokoum products I could ever find. I am impressed! I absolutely love Turkish delight. An old Turkish aphorism tells one to “eat sweetly and speak sweetly”. Sweets and confectionery have always been an important part of Turkish cuisine. 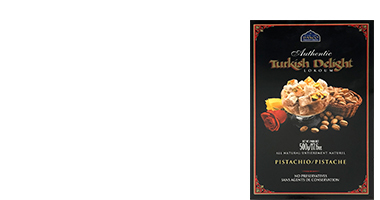 The origin of Lokum -Turkish Delight- dates back to the time of the Ottoman Empire. Before the 18th century, honey and grape molasses were the only sweetening ingredients available to Turkish confectioners. 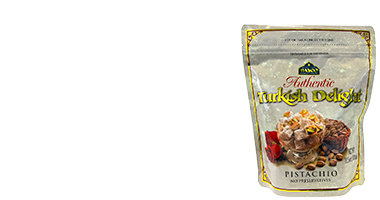 With the introduction of sugar in the late 18th century, Turkey transitioned to a new era of sweet making. Sugar brought with it the beginning of endless creative possibilities to Turkish confectioners and sweet makers. It was during this time that Turkish delight, one of the oldest known confections in the world, was created in the great kitchens of the Ottoman court. A whimsical tale tells of the creation of Turkish delight: In an attempt to appease his many wives, a famous Sultan ordered his confectioner to create a unique sweet. Eager to please his Sultan, the confectioner blended a concoction of sugar syrup, various flavourings, nuts and dried fruits then bound them together with mastic (gum Arabic). After several attempts, a most delectable sweet emerged from the royal kitchens. The Sultan was so delighted with these delicious little gems that he proclaimed the sweet maker the court’s chief confectioner! And this is the story of how Turkish delight was created. Hereafter, a plate of Turkish delight was served at daily feasts in the Ottoman court. 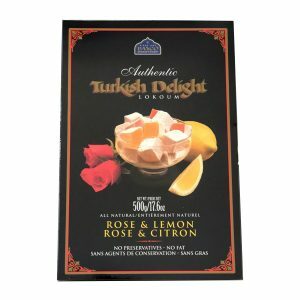 Turkish delight was unveiled to the west in the 19th century. 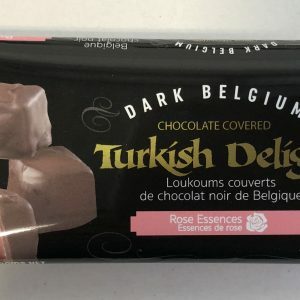 During his travels to Istanbul, an unknown British traveller became very fond of the Turkish delicacies, purchased cases of “rahat lokoum” and he shipped them to Britain under the name Turkish delight. 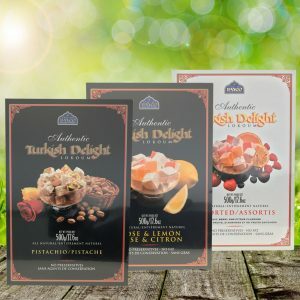 It is believed that Picasso enjoyed Turkish delight daily to improve his concentration while Napoleon and Winston Churchill relished pistachio filled Turkish delights. 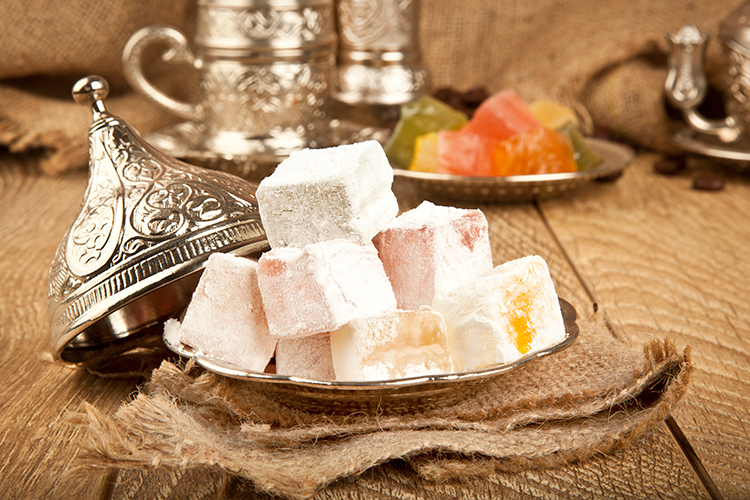 Today, Turkish Delight remains the sweet of choice in many Turkish homes. Enjoyed worldwide, the subtle flavours of Turkish delight are known to compliment coffee and sweeten the breath at the end of a meal. 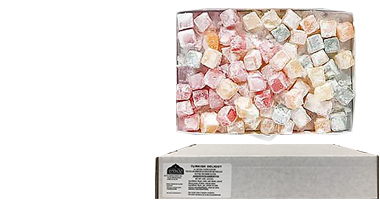 Traditionally offered as a treat at Christmas in the west, Turkish delight is becoming increasingly popular as a sweet to be enjoyed year-round. Bayco’s authentic Turkish delight is attractively packaged in a variety of gift boxes. 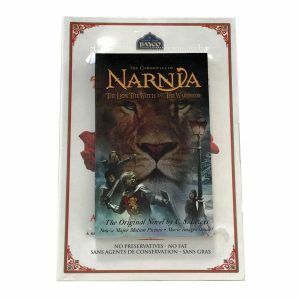 One of our most popular items is the children’s gift box The Lion, The Witch and the Wardrobe – a 17.6 Oz. 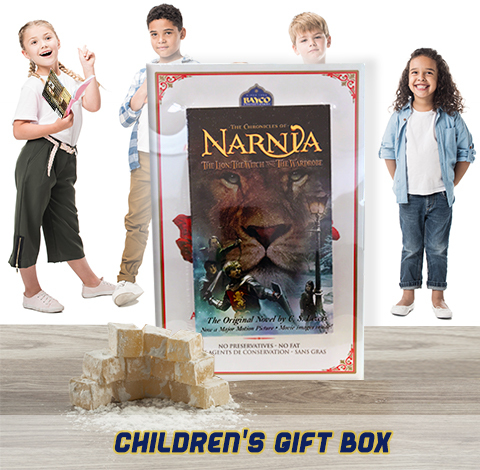 box of assorted Turkish delight packaged with the renowned book and blockbuster movie from the Chronicles of Narnia series, The Lion, The Witch and The Wardrobe. 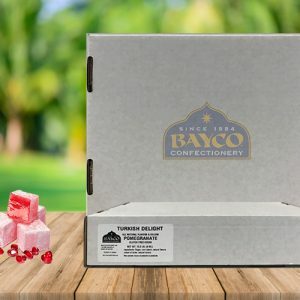 Bayco Confectionery has been producing Turkish Delight since 1984, using a Turkish recipe which has been passed down through the generations. 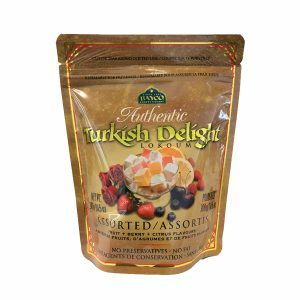 We can truly say that we are the only manufacturer of authentic Turkish delight in North America. 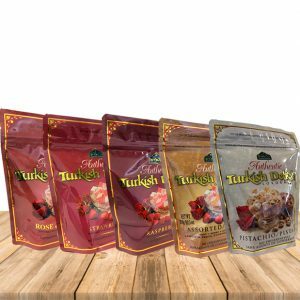 We use all-natural ingredients to create our many varieties of Turkish delight. 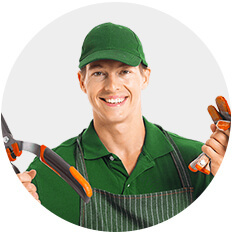 At Bayco, we pride ourselves on customer satisfaction. 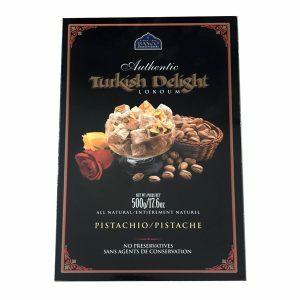 We are committed to offering our customers the very best Turkish delight at the most competitive prices. 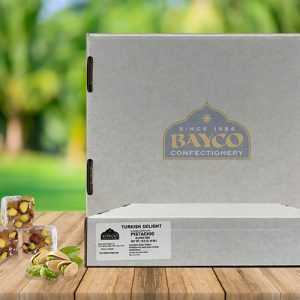 Welcome to Bayco Confectionery. 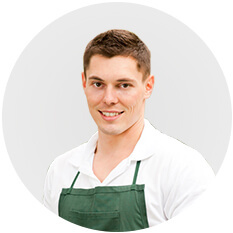 Our products are freshly made-to-order, carefully boxed and delivered from our factory right to your doorstep.